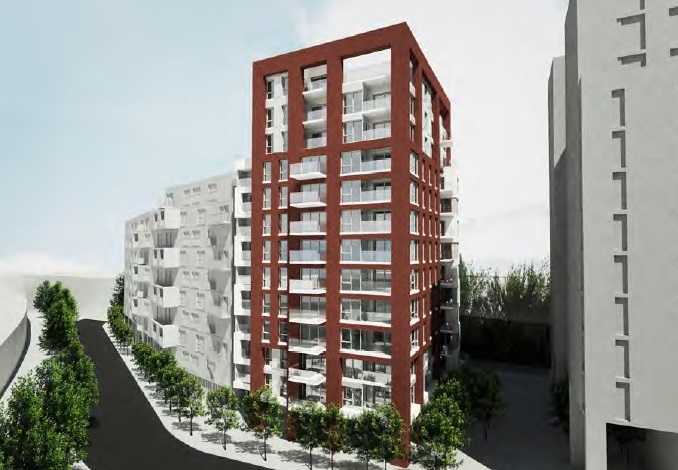 Much of Lewisham has been a building site for a good few years now, and adding to the long list of developments are a couple of schemes on Thurston Road – a 410 bed student block and a 13-storey housing block named ‘Flora Villas’. Demolition of the industrial estate on site appears almost complete with nothing but rubble visible from a passing train. The site of ‘Flora Villas’ was already mostly derelict, but its the large student blocks that will occupy most of the site. 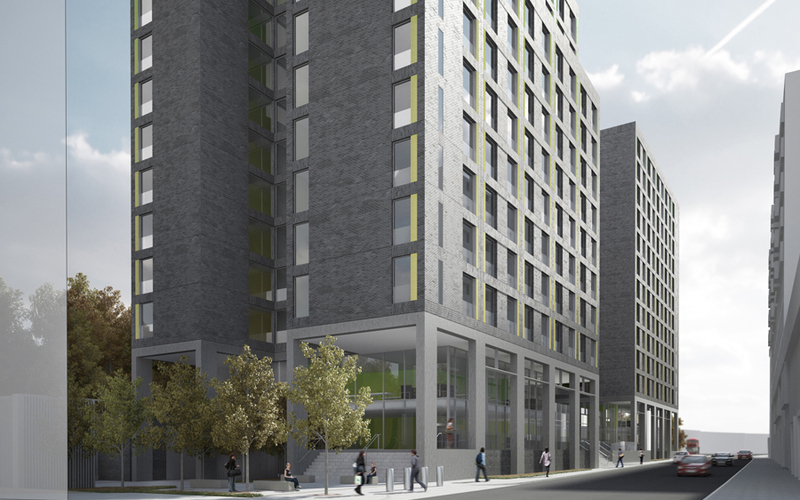 Permission for the student blocks, named ‘Sherwood Court’, was given in 2012. 410 students will live in 142 flats. Matalan and the other retail sheds are hanging on in there, surrounded on all sides. It can’t be long. The railway station has had a mini re-build to increase public space and access to platforms from the concourse as more people move to the area. 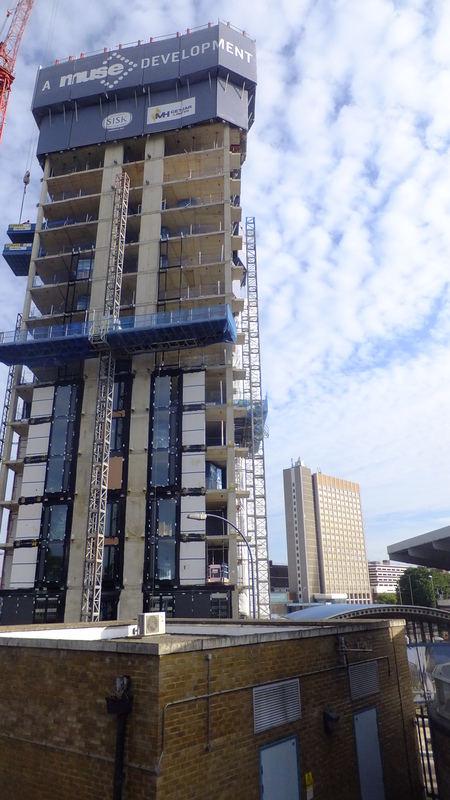 Beside the station, Lewisham Central’s tower continues to rise. North of the station, and the rebuilding of the Heathside and Lethbridge estates is pushing ahead. The number of homes at the estates is increasing from 565 to 1201. Then there’s 137 flats at Riverdale House, which saw a 1980s office block converted to housing. It’s on Molesworth Street, close to the Citi bank tower, which itself has permission for conversion to 250 flats. Click here to see a webcam overlooking Lewisham, which is attached to the tower. Is anything happening with the Riverside House one? Riverdale House conversion is now complete. Residents should be moving in about now. Just out of interest, when is the new Asda store due to open? Will it be before Christmas, or in the new year? Will both Flora Villas and Sherwood Court fit between Arden House and the new bus area? 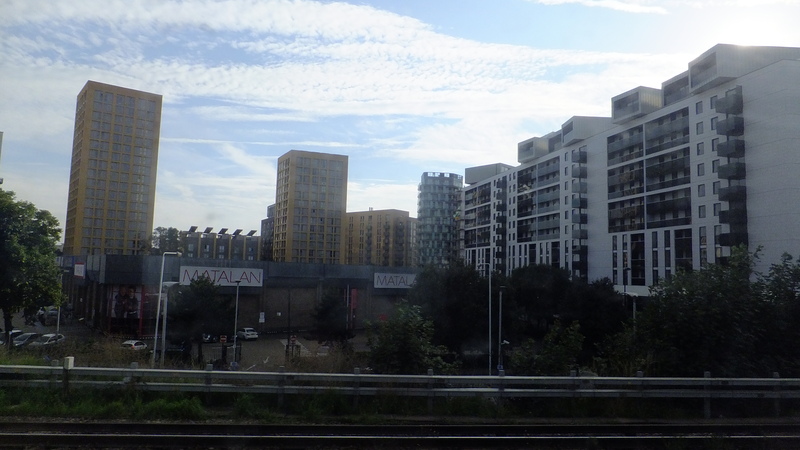 So good to see the area around Lewisham Town Centre being regenerated. Lewisham as been crying out for a new lease of life. I hope visitors and residents respect the area and make Lewisham a great place in which to live work and visit. 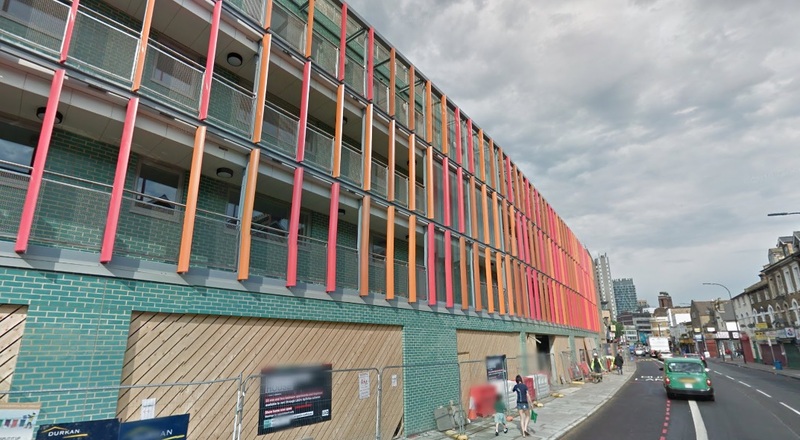 I wonder what will happen with Mercator estate along lee high road, that place is an absolute eye sore and embarrassment to Lewisham council with all this regenerations going on in the heat of Lewisham this place is really apart of the past that needs to be flattend. Definitely a potential development site for new housing.